A converted, Grade II listed former school overlooking the Ouseburn Valley. 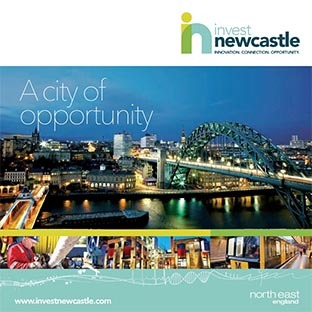 With offices suitable for two to 20 staff, this site offers ample free parking, CCTV and security, and views of the iconic River Tyne. 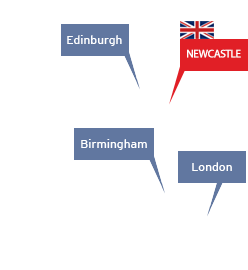 Enterprise Centres are delivered by Newcastle City Council.